People Get Ready II is Back On! 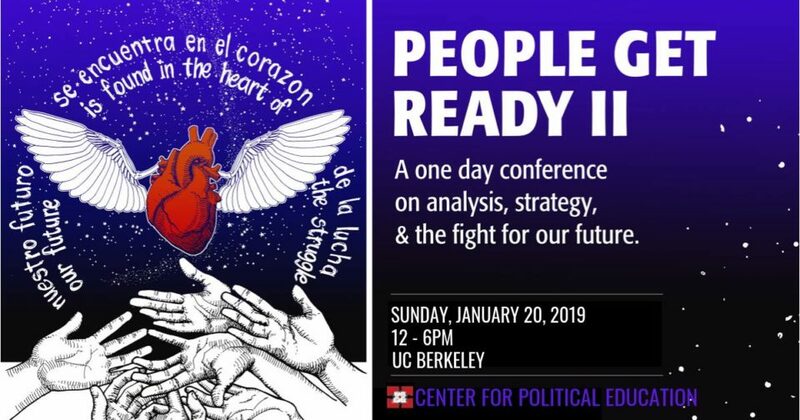 People Get Ready II will feature penetrating analysis of the current political landscape and the balance of power, along with exploration of effective strategies and tactics for beating back the Trumpist assault, advancing the work of grassroots movements, and building a more united and influential Left. 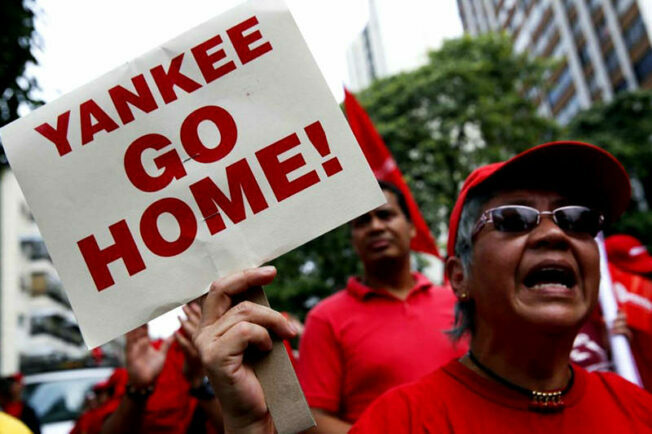 Eric Quezada Center for Culture and Politics, 518 Valencia St.
Join Center for Political Education for a discussion about the US-backed coup attempt in Venezuela, the history of intervention in the region, and discussion about what groups in the Bay Area can do to respond to this crisis. Join Center for Political Education in celebrating the release of Nick Estes' new book, Our History is the Future: Standing Rock Versus the Dakota Access Pipeline, and the Long Tradition of Indigenous Resistance.